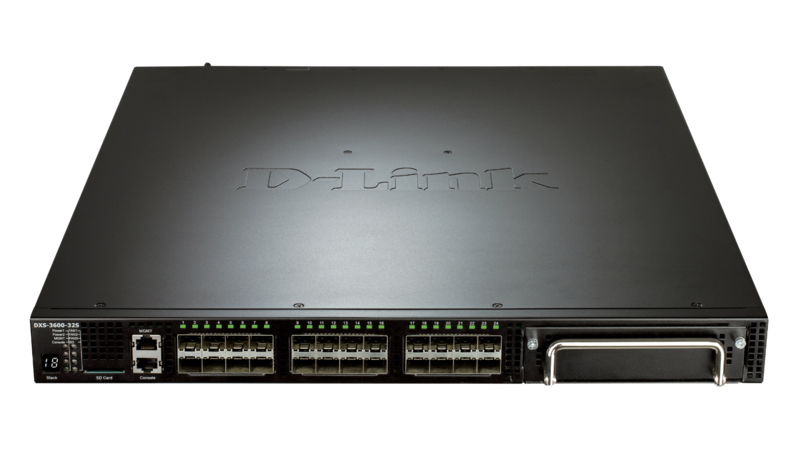 The D-Link DXS-3600-32S 24-Port Top-of-Rack 10 Gigabit Managed Switch with Expansion Slot is a compact, high-performance switch that feature very low latency wire speed 10G Ethernet switching and routing. 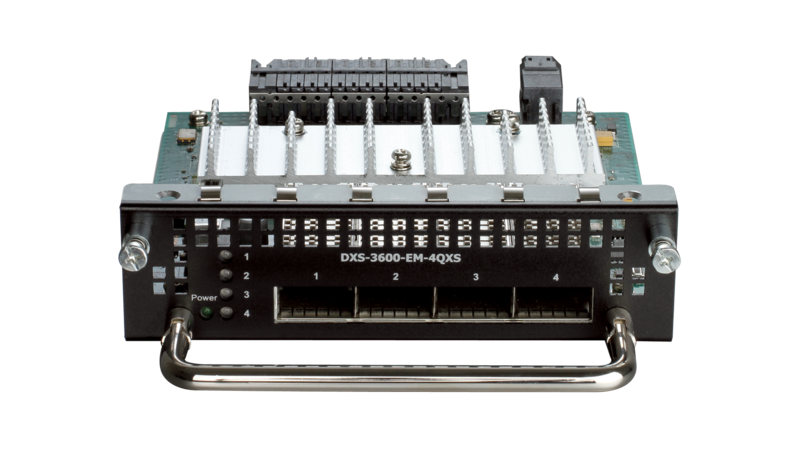 The 1U height and selectable front-to-back or back-to-front air flow make the DXS-3600-32S is suitable for enterprise and campus aggregation network environments. 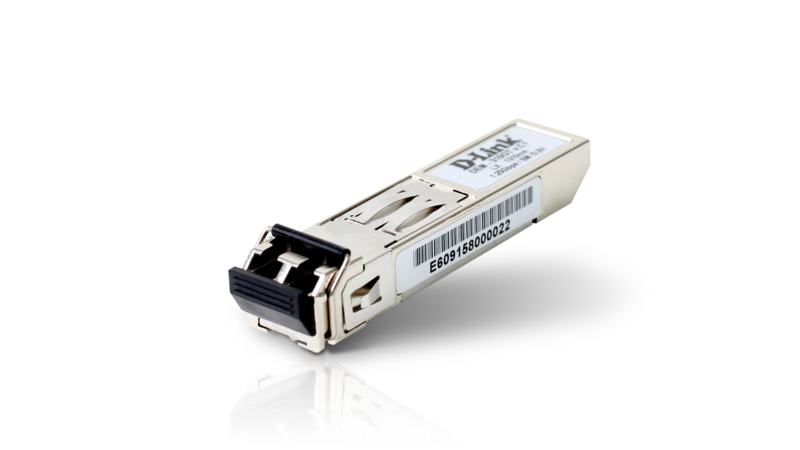 It has 24 fixed 10G SFP+ ports and can accommodate more ports with the addition of an expansion module. 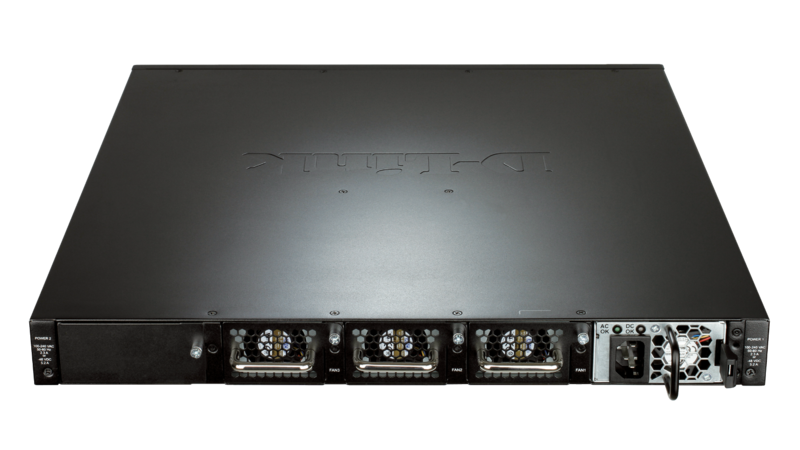 The expansion modules not only provide extra 10G SFP+ ports, but also increase flexibility by allowing 120G stacking or low-cost 10GBASE-T connections for different applications. 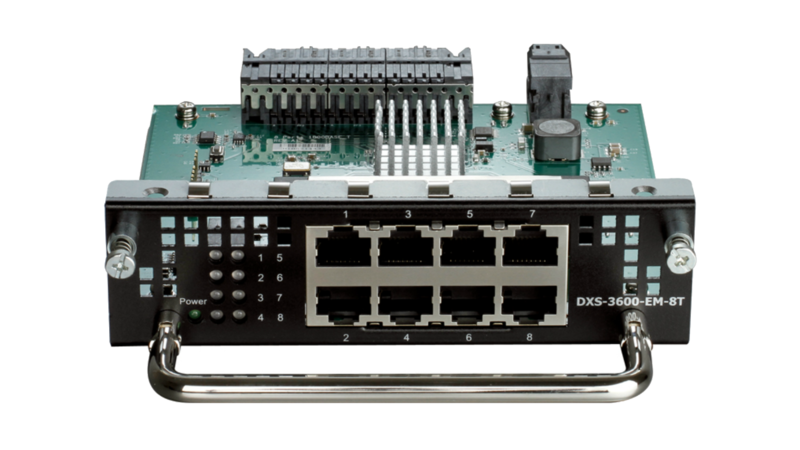 The DXS-3600-32S provides your network with high-performance 10G Ethernet switching capacities of up to 960 Gbps and forwarding rates of up to 714 Mpps. 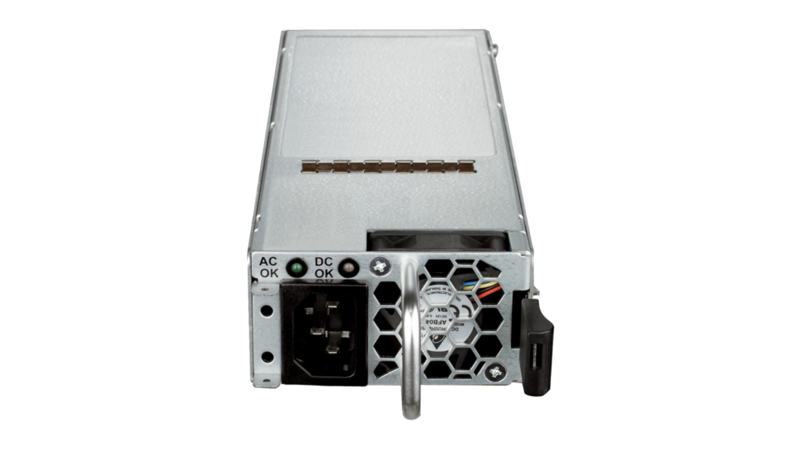 These switches feature hot-swappable power supplies and fan trays, which enable the switches to have redundant, high-availability architecture. When inserting two power modules, both power modules share the load and help to extend the lifetime of the other. 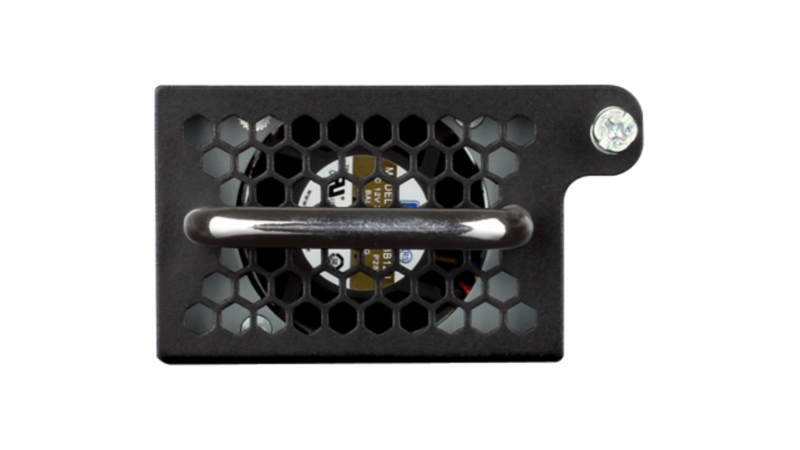 The DXS-3600 Series also features a modular fan design; three fans can back up each other, providing 2+1 redundancy for the system. If a fan fails or the temperature rises, the smart fans will adjust their speed automatically. 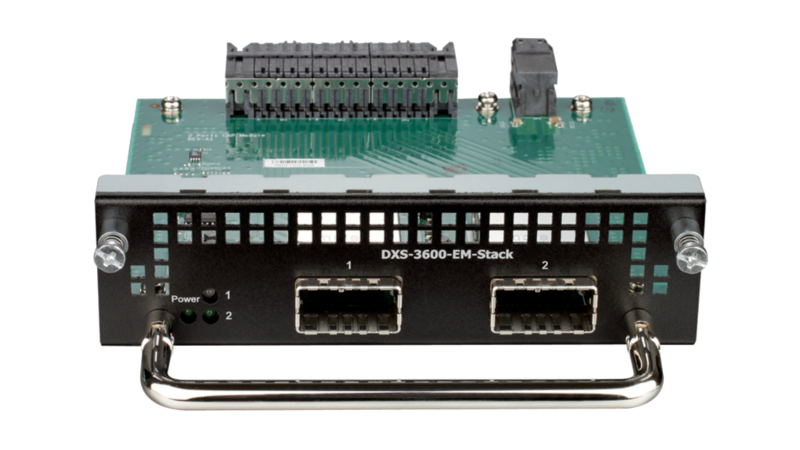 The DXS-3600-32S can be deployed using one of two different software images1. The Standard Image (SI) features a wide range of Layer 2, VLAN, multicasting, Quality of Service (QoS), security, data center, and static routing functions. The Enhanced Image (EI) features comprehensive IPv4/v6 routing including RIP, VRRP, OSPF, BGP, and L3 multicasting features such as IGMP, MLD, PIM-DM, SM, SDM, SSM, and DVMRP. The Enhanced Image (EI) also supports L2/L3 MPLS VPN which enables the DXS-3600-32S to be deployed as the core router of an enterprise environment, or as an aggregation switch in an MPLS environment. Data Center Bridging (DCB) is an essential set of enhancements to Ethernet for networking in data center environments. 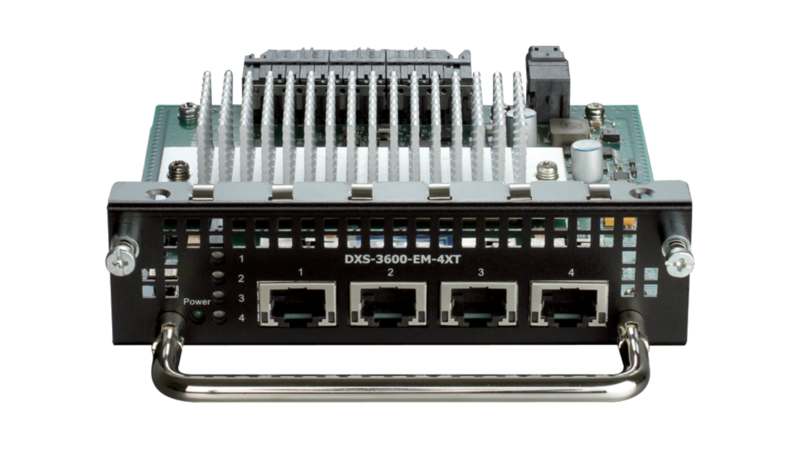 The DXS-3600-32S supports several core components of Data Center Bridging (DCB) such as IEEE 802.1Qbb, IEEE 802.1Qaz, and IEEE 802.1Qau. 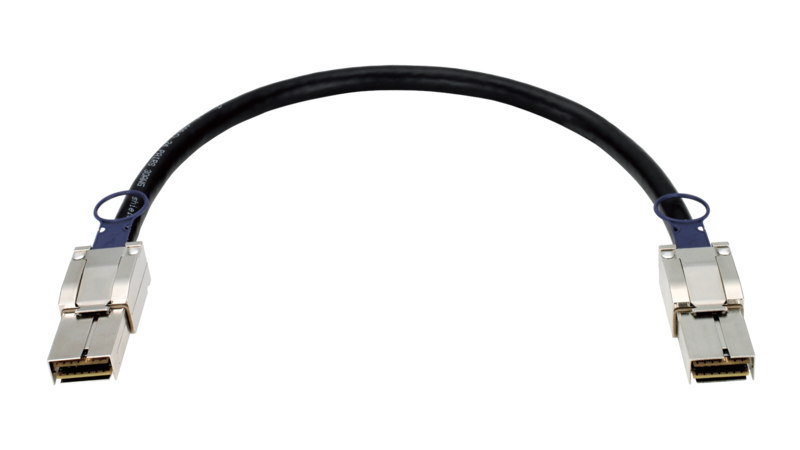 IEEE 802.1Qbb (Priority-based Flow Control) provides flow control to ensure there is no data loss during network congestion. IEEE 802.1Qaz (Enhanced Transmission Selection) manages the allocation of bandwidth based on different traffic classes. 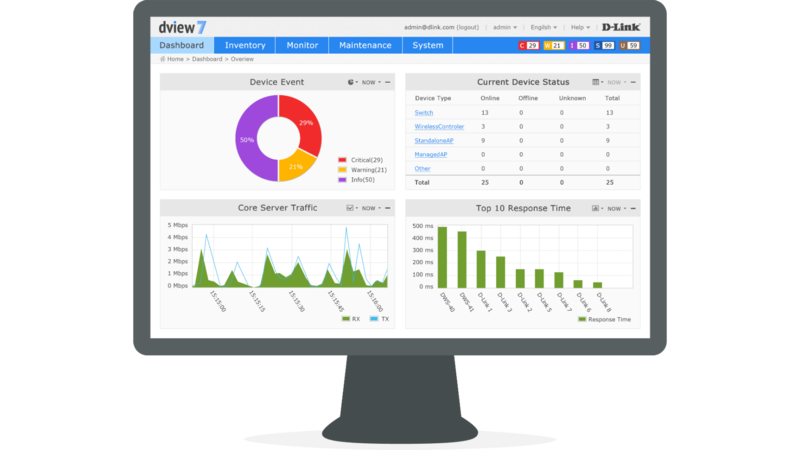 IEEE 802.1Qau (Congestion Notification) provides congestion management for data flows within network domains to avoid congestion. 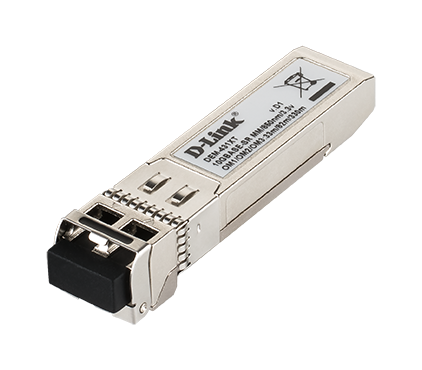 The DXS-3600-32S also supports cut-through switching, which reduces latency when transmitting data in a network. Front-to-back airflow optimises air circulation to provide more effective cooling throughout rack systems in data centers where the switches are used when compared to side-to-side airflow. The switches also feature built-in smart fans. Internal heat sensors monitor and detect temperature changes and automatically adjust the fan speed accordingly. At lower temperatures, the fans will run slower, reducing both the switch’s power consumption and noise.